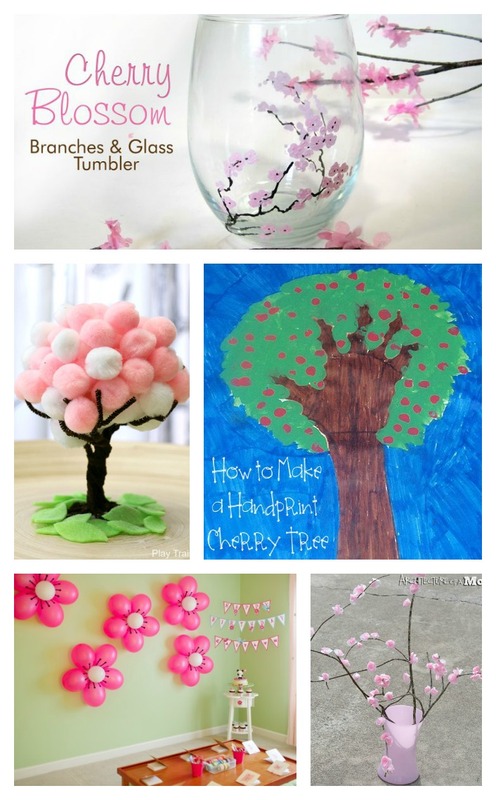 Celebrate the International Cherry Blossom Festival with All Things Cherry! It’s a celebration with 70 recipes, crafts and more, all about cherries! The International Cherry Blossom Festival is going on now in Macon, Ga. Listed as one of the Top 20 Events in the South, Top 50 Events in the U.S., and Top 100 Events in North America, the Cherry Blossom Festival is a 10 day event which celebrates the more than 300,000 Yoshino Cherry trees in the Macon area. Although the Yoshino doesn’t produce the tasty little fruit, I want to celebrate by sharing this collection of Cherry recipes and crafts with you. 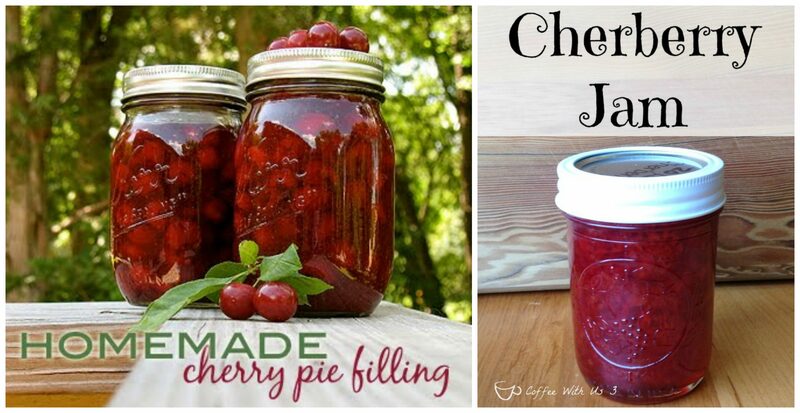 Do you have Cherry crafts, recipes and more that you would like to share? Link up here. All links will be Pinned to my Cherry Everything board on Pinterest. Follow intelligent domestications’s board Cherry Everything on Pinterest. What a great Round Up! Pinned and shared the love today! Hope to see you on Saturday! Lovely round-up ! Thank you for including my mine ! I love cherries! One of my favorite fruits to eat by itself and use it other recipes. 🙂 One of these days I’m gonna have to head up to GA and see that festival! 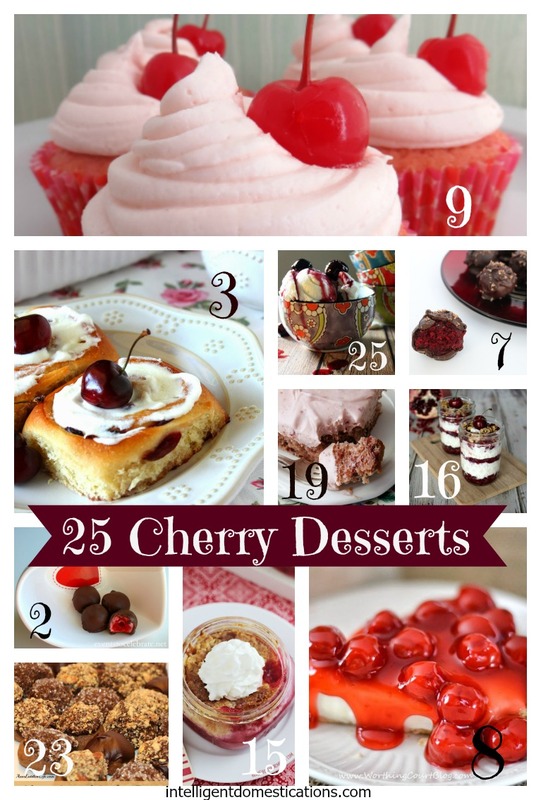 What a fantastic round-up of cherry recipes! 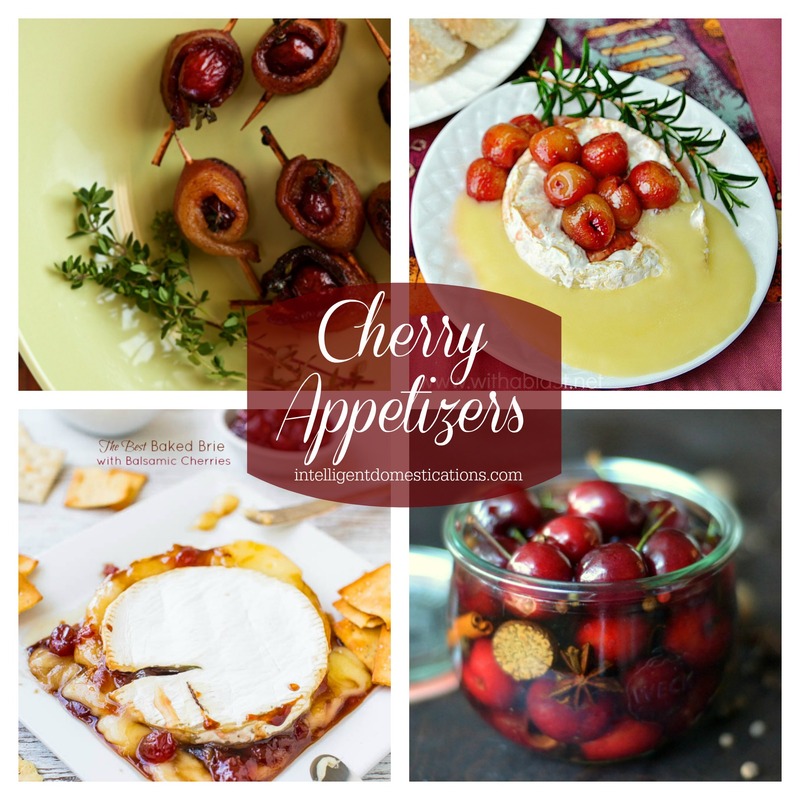 Sadly, I have not one cherry recipe on my site! What’s up with that? I’m apparently missing the boat! Gotta get on that oversight! Anyway, stopping by from Small Victories Sunday and pinning to Pinterest! What an amazing collection! My mouth is watering!!! Okay so my top 3 fave flavors are Cherry, Lemon and Raspberry…so you had me at Cherry! Tiffany, there are a couple of recipes here with several of those ingredients together. The Cherry food not only taste so yummy but it’s so pretty too! Oh, how I love cherries! Great linkup, thanks for hosting! Joy, thanks for stopping by. I hope you found a new recipe to try. I love a good round up and you did a FANTASTIC job on this one! I guess it’s time for a trip to Macon in the Spring, how fun!!!!! Come on down Michelle! The Cherry Blossom Festival is a 10 day event with such a varied list of activities! I’m looking forward to the Food Truck Frenzy next weekend. What a great link up and way to remind everyone about the Cherry Blossom festivals. 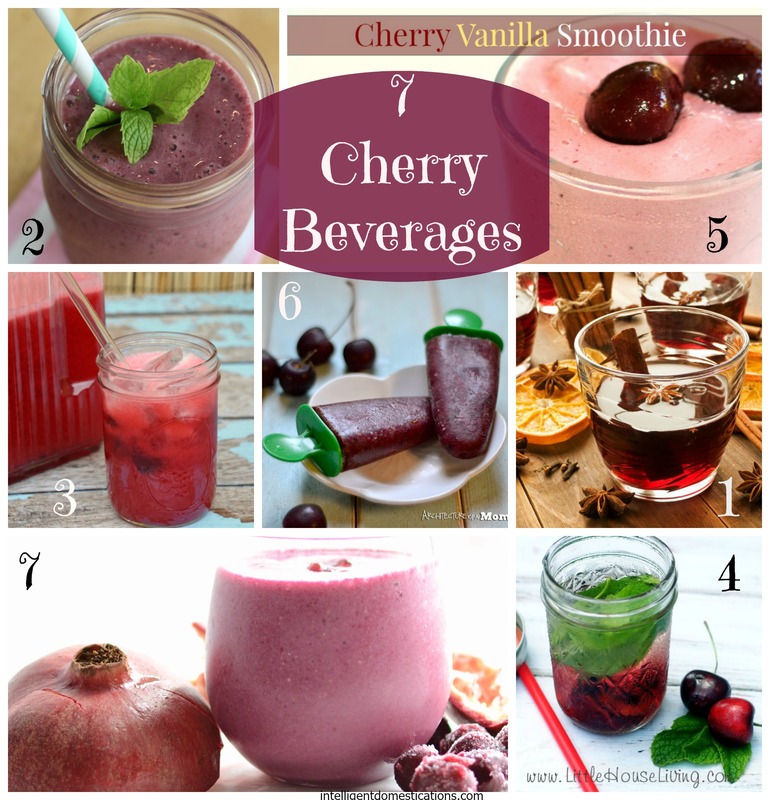 I love all things cherry so this is a great link for me! Kristen, thanks for stopping by. I hope you found some recipes to try! I know, where do we start, right? I want to try the beverages for sure! 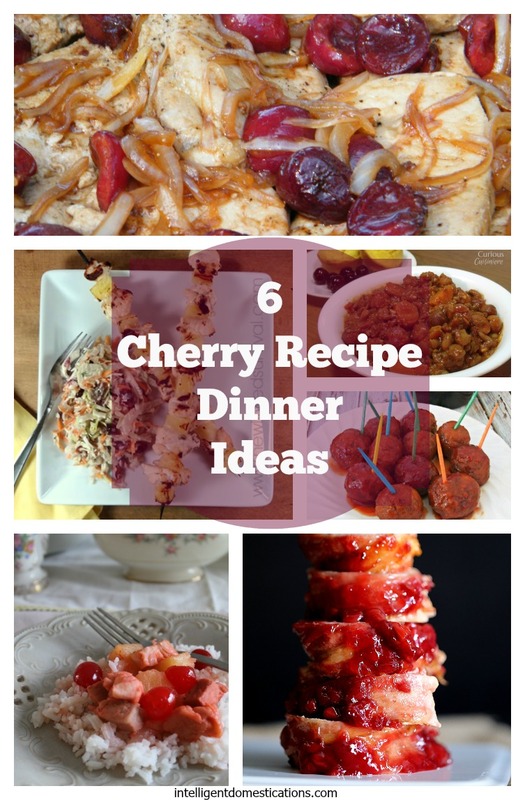 Wow…I love cherries and some of the recipes look delish. I am not sure I have anything to link except a Christmas cherry cake..lol…I will not link it since it is Spring time!! Zan we can make Cherry cake in the spring too! Come on over and share it with us. Jennifer, I look forward to you sharing your cherry recipes. I’m sure you will have some after going and picking them fresh. I’m sure that was fun! Wow, I’m in cherry heaven! What a great roundup!! I miss seeing the cherry trees blossom in Macon. Now you’ve got me thinking about all things Macon, another one of my old stomping grounds. 🙂 I’m so glad you’re showcasing all the great things to do in middle GA.
Alli, the next time you head south to visit your parents, you should stop by. I don’t actually live in Macon, haven’t for about 22 years but we are just outside of Macon. That would be fun. Wow – what a great roundup! Thank you for including my Cheery O’Cream Pie. Thanks for such a great recipe! It’s a easy, yummy and pretty!